Escape and unwind at New Seasons Spa. Treat yourself or a loved one. Our packages are available to fit any budget and are designed to relax, refresh and renew. If substitutions are requested for any package listed below, the gift card value reverts to individually priced services. Design your own customized spa package based on your unique needs. 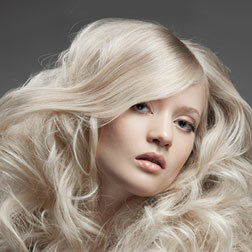 Choose any 3 treatments and receive 10% off each treatment. Whether you are looking for a man-day outing or a gift for a loved one, choose from these combinations of our most popular services distinctly designed for men.